We are currently cooperating with wealth managers and private banks in Germany for a new ETF study. 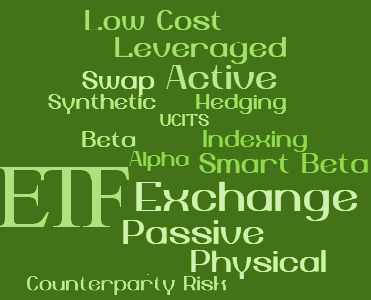 A major focus is on the implementation of ETFs, substitution of active funds, and the most important pro and cons from the wealth manager’s perspective. The challenges from regulation (Mifid2) and the continuous digitalization (robo advisors) are other relevant topics encompassed. A survey is a vital part and is taking place at the moment. If you would like to participate (only wealth managers and private bankers), please contact us. Your data and privacy will be protected. Subsequently, you will receive comprehensive material on findings and future developments. European Equities driven by China or Greece?